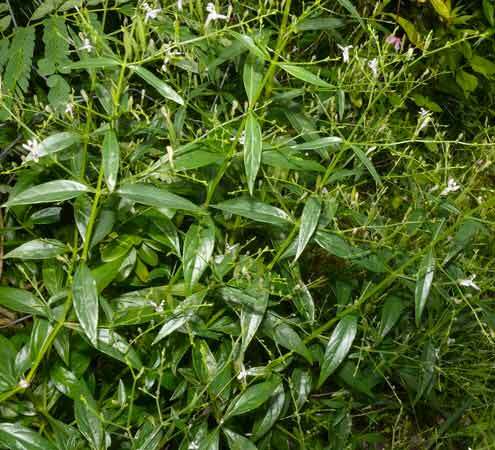 Andrographis paniculata (Kalmegh) is native to India but is found in tropical countries and mostly in the wasteland and isolated patches. It is commonly called as Bhuin Neem. The height of the plant is 50cm to 1m. The plant has a significant quadrangular stem and opposite leaves. The linear and oblong capsule contains more than 12 seeds. It flowers in November and December. The plant in Sanskrit is described as “Sarva roga nivarani,” which means a cure for all disease. 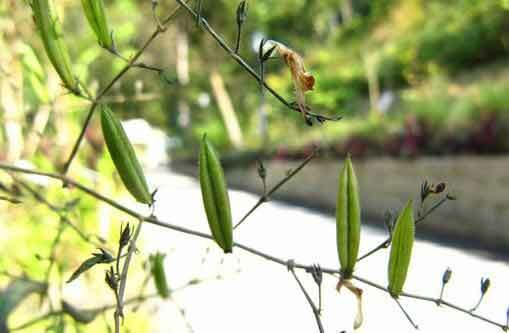 Andrographis paniculata is found in tropical, subtropical countries and some Phytogeographical areas like USA, China, West Indies and some islands of Pacific Ocean. It is widely found in South East Asia and Asia. It can grow in a variety of climates such as dry land, water, plain and wasteland. In India, it is found in plains such as Uttar Pradesh, Assam, Madhya Pradesh, Tamil Nadu, and Kerala. 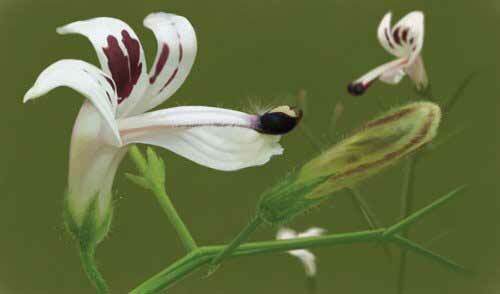 Since time immemorial, Andrographis paniculata (Kalmegh) is used traditionally for the treatment of various diseases. Modern medical science is also using best of Kalmegh in above said treatments.